Sherry Kline Home Bliss Paisley Pillow, 18"Sq. 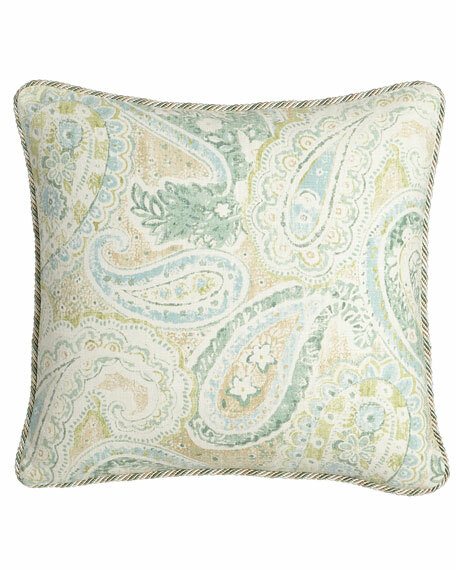 Sherry Kline HomeBliss Paisley Pillow, 18"Sq. 18"Sq. paisley pillow with cord trim. For in-store inquiries, use sku #2165465.